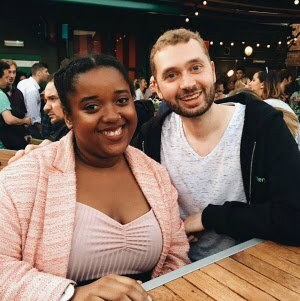 This is such an overdue post. I should have had this up in January but university/procrastination are both currently a b*tch. Now, this isn't my usual post topic. Teatox's have become so hyped these last few months and I didn't think I'd be reviewing one first hand. I was contacted a while ago to see if I'd be interested in trying one out so thought why not give it a go. 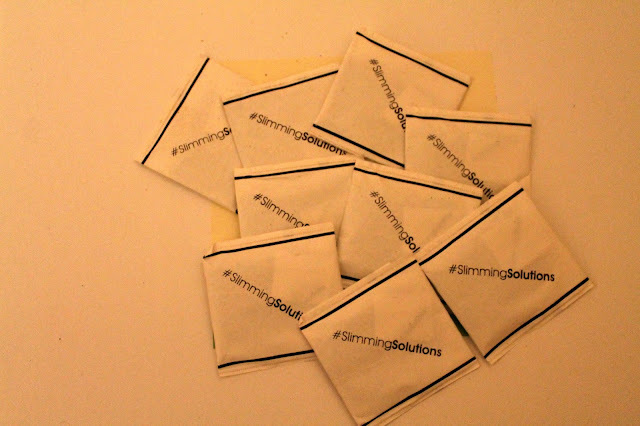 I tried out the Slimming Solutions 14 day Teatox which comes with a daytime blend of 14 natural herbal blend teabags which it says to take everyday for the full 14 days. The other is the evening blend which consists of 7 blend teabags, which it says to drink every other evening. 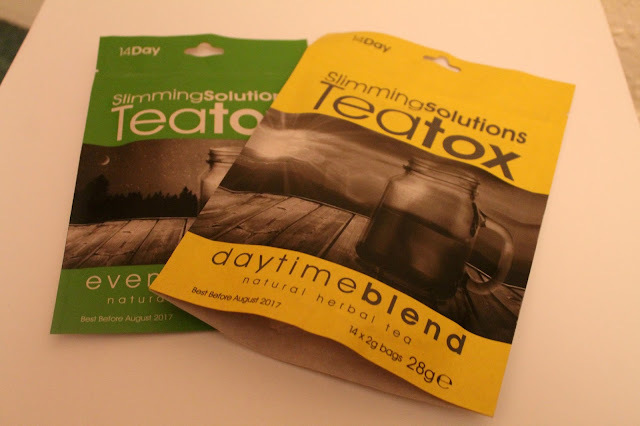 Whilst doing this teatox I tried to maintain a healthy diet and regularly head to the gym. I know a few people who have done teatox's before and they always say you'll see the best results when you maintain a healthy diet with it, which is actually recommended on the the brands website too. I quite enjoyed taking the daytime blend, I made it my mission for the full 14 days to get up every morning at a reasonable time and make myself something nice for breakfast with my daytime blend. When you open the bag, the teabags give off a really powerful smell but thankfully I didn't find it to taste bad at all. To me it had a similar taste to green tea which I am a big fan of, so taking it in the morning wasn't a struggle at all. I definitely felt energised within myself, which was definitely a combination of a good breakfast and the tea. 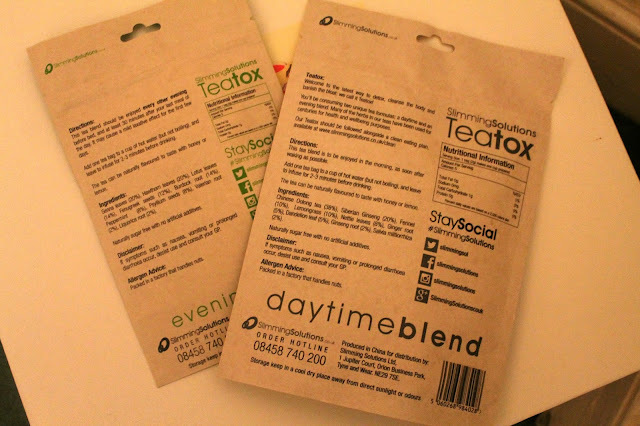 The evening blend was a bit harder for me, the one thing that always put me off a little in the past about trying a teatox was that most evening blends are known for their laxative effect and all I could imagine is me trying it the night before and having a total Bridesmaid moment during uni the next day (the scene where they all get food poisoning and are frantically looking for somewhere to take a poo) LOL. Well thankfully I was lucky enough to not be affected in that way. Not that I'd get food poisoning from a teatox but anything that says 'laxative' does quite scare me. I'm happy to report that I didn't need to be scared at all. I think if I hadn't of eaten too great during it, I might have been writing a different story, ha. In terms of the taste, this tasted a lot stronger to the daytime blend, It did make me screw up my face a little bit but I powered through. Overall, I very much enjoyed getting to try this teatox. I didn't really notice a big difference when I looked at my stomach after 14 days but that wasn't really an interest for me. It did as it clearly states on the website which was made me feel super refreshed and rejuvenated and made my tummy feel good. 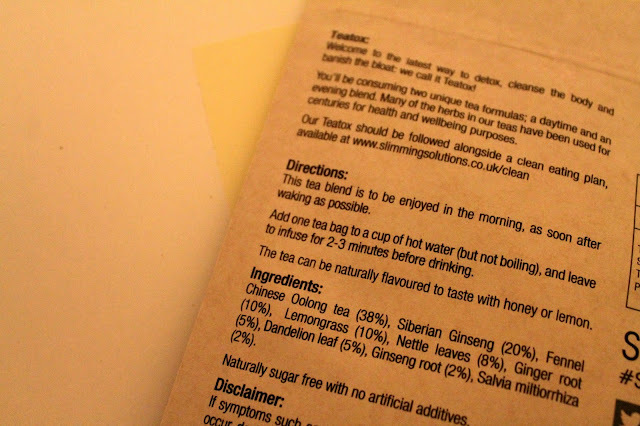 I definitely would try this teatox again in a few months time if I wanted something to clear out my system in a good way with, especially as it's filled with nice natural ingredients. I love the things,and i love the bag,and i love them.